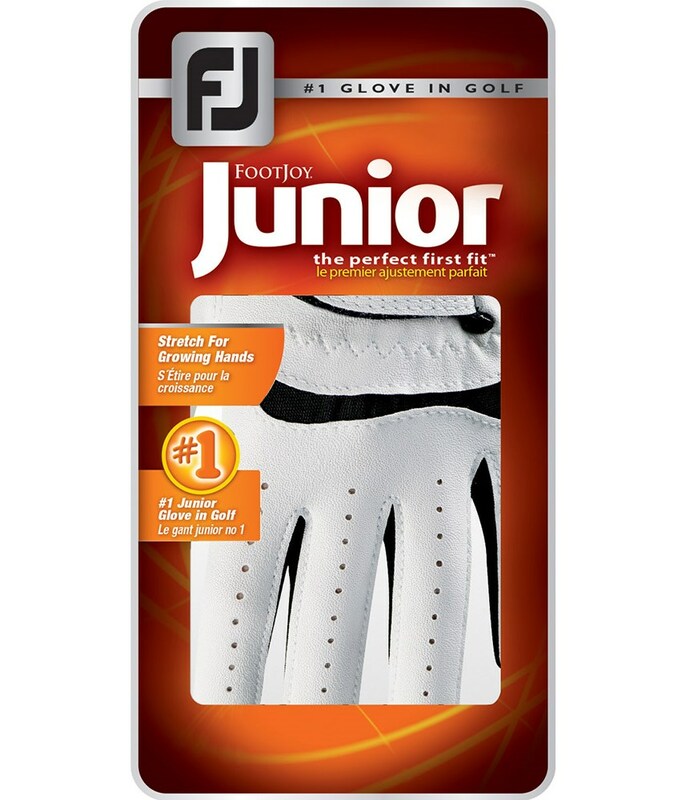 Foot Joy is a classic brand for products like this one. This glove has the traditional mixed leather and synthetic material that makes it durable while keeping the great touch. 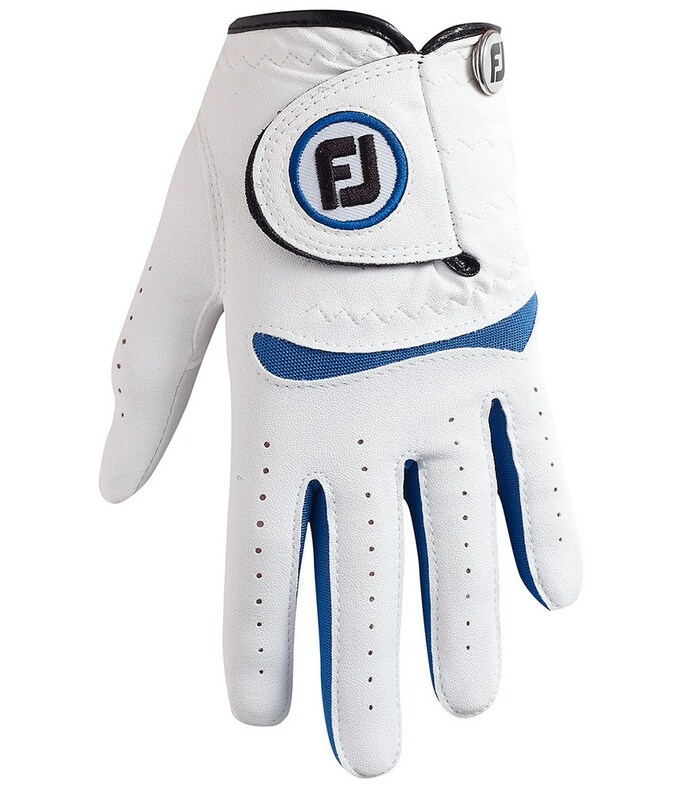 Typical footjoy quality, but for a child. 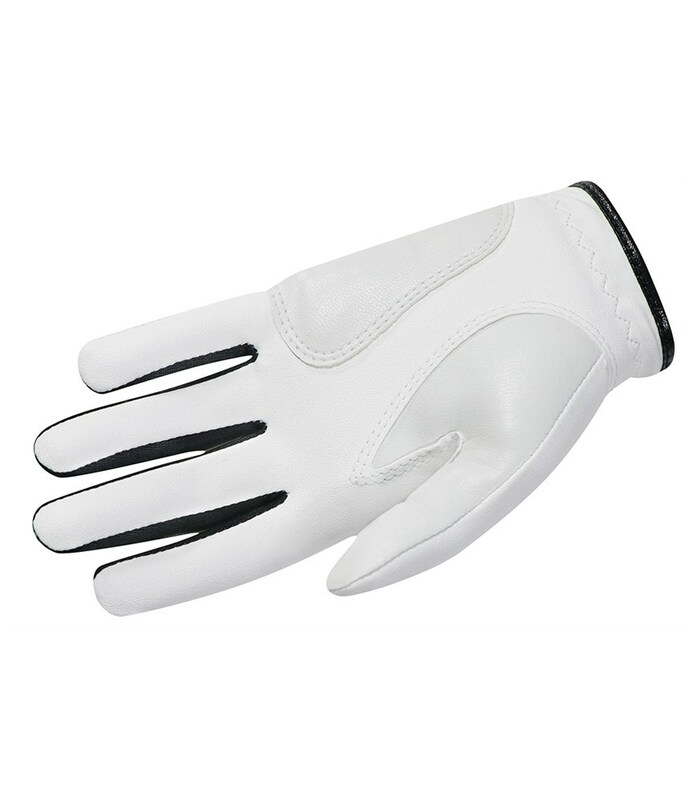 Seems excellent. 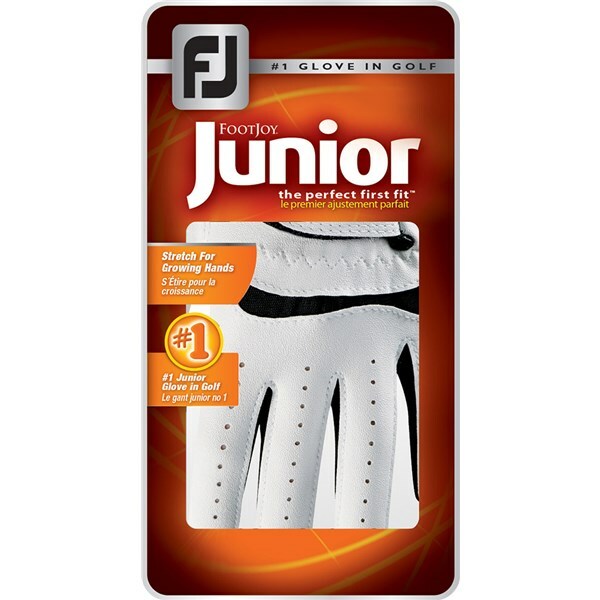 Great little junior glove for my nephew, arrived next day. 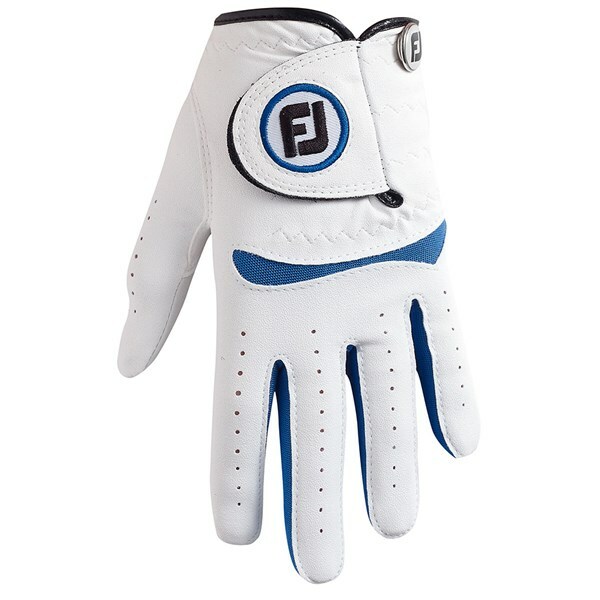 He is only 4 so ordered a small & its perfect for his little hands & it has a little ball marker attached to it as well. Very pleased. 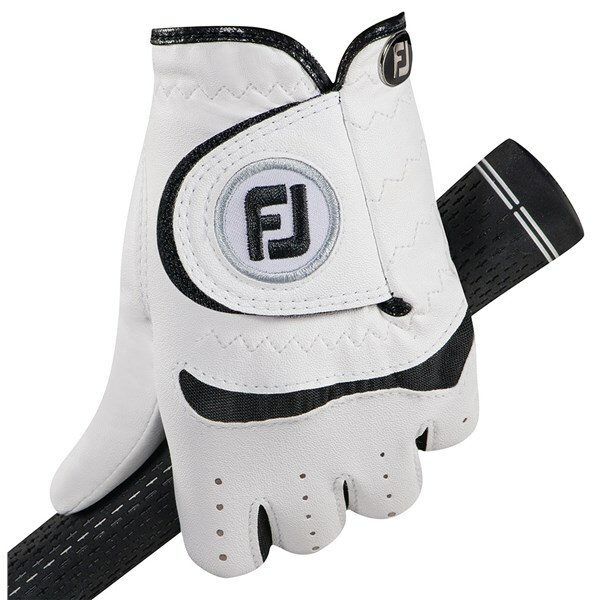 FootJoy have used a combination of synthetic, leather and spandex in the design of their Junior golf glove to create the feel and performance levels of an adults glove. 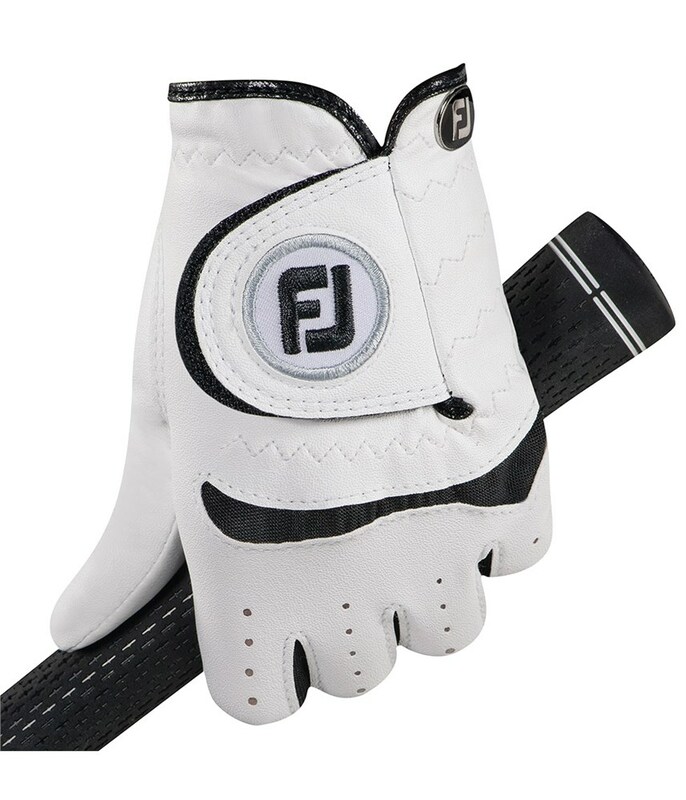 This combination works perfectly in all climates and provides the hand with the necessary levels of grip, fit, flexibility and breathability that will enable you to swing the club with confidence.